Scientology essentials for every aspect of life. Basic answers that put you in charge of your life, truths to consult again and again: Is It Possible to Be Happy?, Two Rules for Happy Living, Personal Integrity, and many more. 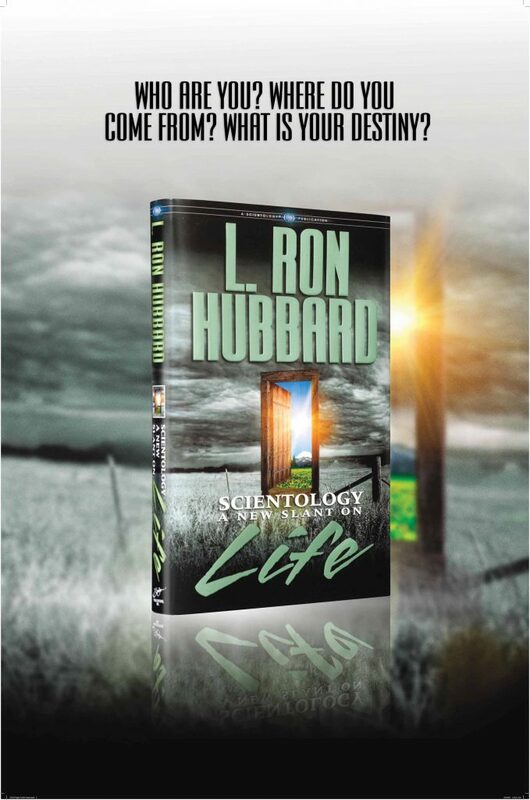 Scientology: A New Slant on Life, contains a timeless selection of Mr. Hubbard’s discoveries drawn from the full wealth of his writings and each one presenting a detailed overview of Scientology applied to a specific aspect of life—and, in combination, providing a broad overview of life itself.